Puberty is about to get even messier with a third season. Adult animated comedy has been renewed for a second season by Netflix. 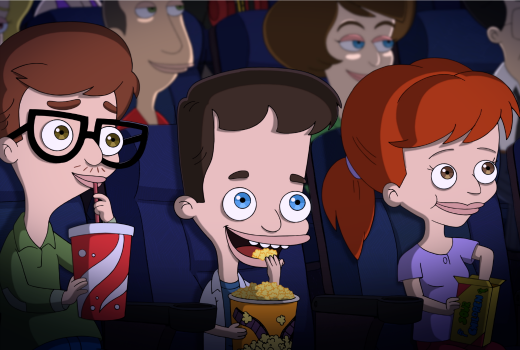 Netflix adult animated comedy looks into the glorious nightmare that is teenage puberty. 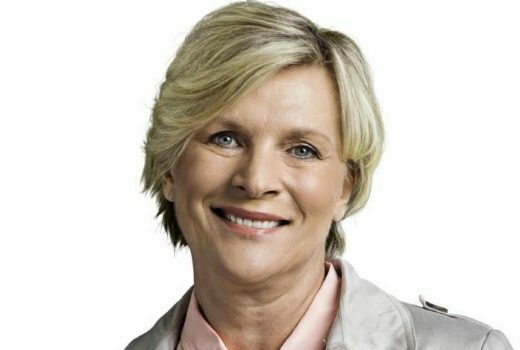 Sydney sports journalist and broadcaster, best known for covering NRL, has died aged 54. Tony Squires is headed back to Channel Seven to become Sports Presenter on Seven News in Sydney. 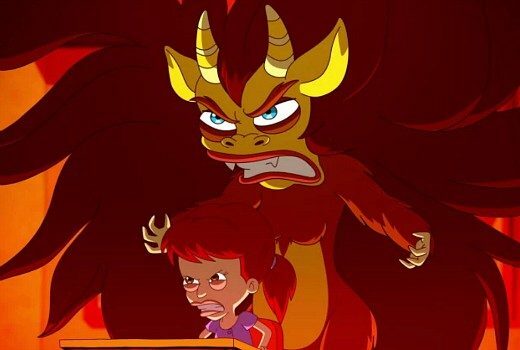 TEN incorrectly classified promos for Big Mouth, Big Mouth, Animalia, Don’t Forget the Lyrics and Friends.